Join Kat for a life changing weekend full of light and revelation. You will learn to live Heaven Culture on earth as it was originally intended by the Father. You will hear from Pastor Julie Petersen, various LFMC leadership, and Kat Kerr. Spots are limited. Must register by clicking on the ticket link. Cost is $45 plus the option of a T-shirt for $12 and a small convenience fee. 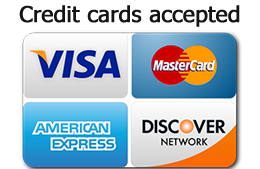 Payment is required when registering.